During this up-close encounter, guests will not only meet one of Mystic Aquarium’s resident California sea lions and get a behind the scenes look at the Foxwoods Marine Theater, but will also participate in a 20-minute private training session! During this approximately 45-minute program, guests will receive an exclusive guided tour of the Foxwoods Marine Theater while learning directly from our animal care experts. 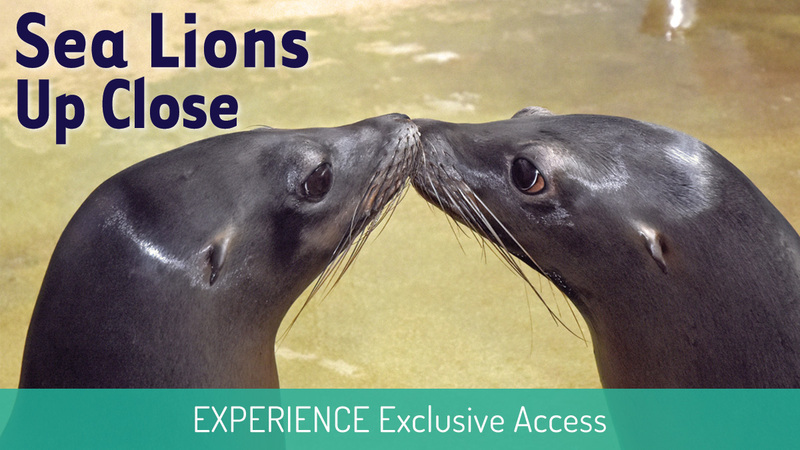 Discover each of our rescued sea lion’s unique stories and gain an understanding of training programs, animal biology and natural history plus current conservation issues and how you can help make a difference. General admission not included in encounter cost and must be purchased with your online order or in-person day of encounter. Restrictions: Must be at least eight years old; ages 8-12 must be accompanied by a paying participating adult. Maximum of two guests per encounter. Please note: General admission is NOT included in encounter pricing. Admission ticket purchase is REQUIRED.